Fake news, alternative facts, troll farms… what the hell is going on? It’s enough to mess with your head. Music can provide solace and escape, but it can also turn a spotlight onto our increasingly dystopian world and provide a suitably challenging soundtrack. Step forward, The Black Dog. Techno pioneers from Sheffield since the early ‘90s, The Black Dog have continued to pioneer alternative electronic music with depth and feeling. It’s no surprise to find them once again documenting the world as they see it with the release of two albums simultaneously on their own Dust Science label. Post-Truth is the more dancefloor-oriented album with shades of their early Warp releases embedded within its rumbling rhythms and glacial synths. Intense and with a sense of barely suppressed rage, this is edgy techno at its best. Black Daisy Wheel, meanwhile, is a voyage into introspective, ambient electronica that’s barely more than a whisper at times, but still wonderfully elegant. 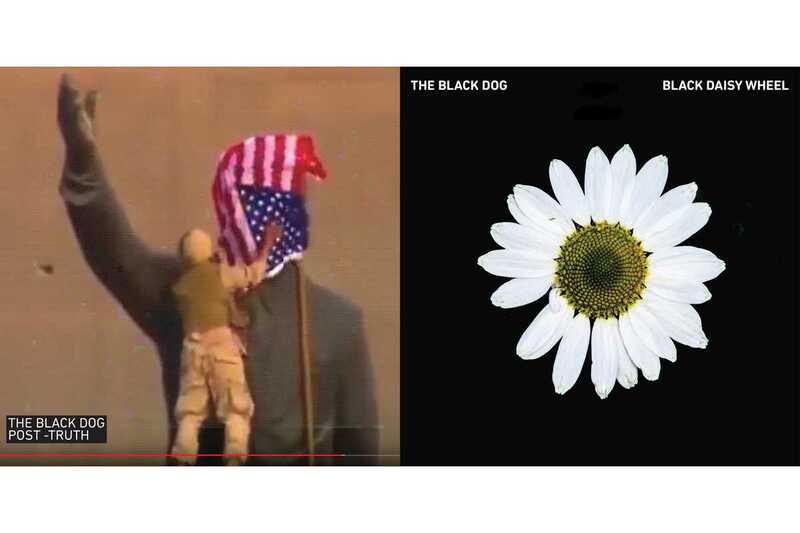 We need The Black Dog more than ever.